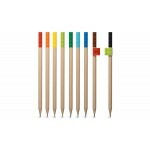 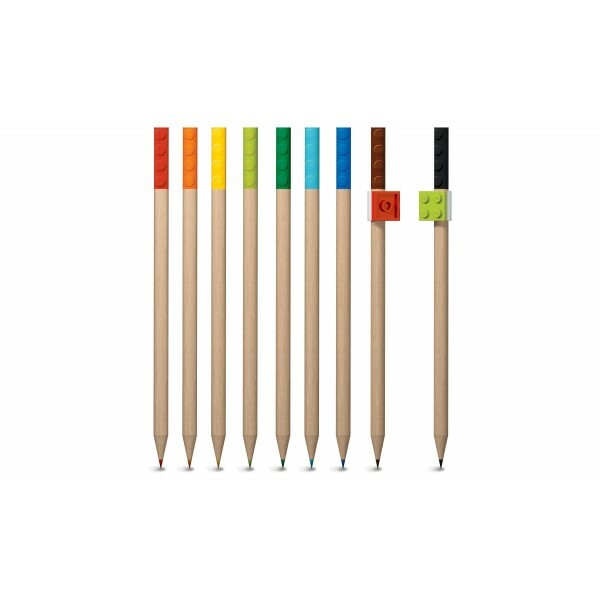 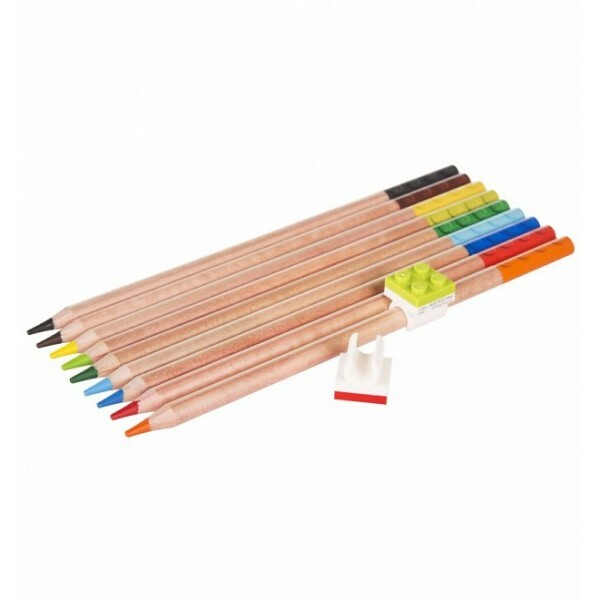 Build, write and draw with this set of nine LEGO® colored pencils, each featuring a 3mm color core for deeper, richer colors. 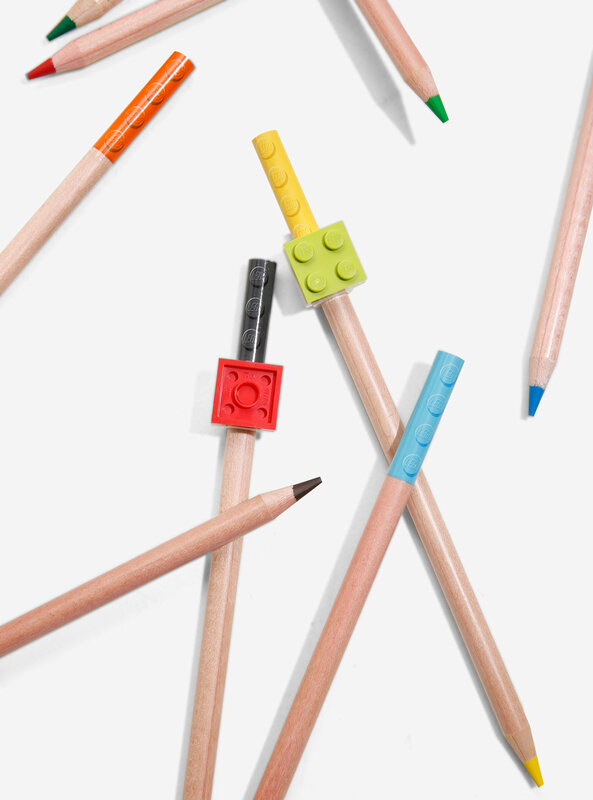 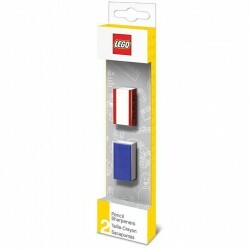 A great addition to any LEGO fan’s pencil case or desk, the set includes a pair of clip-on pencil toppers, each incorporating a LEGO 2x2 tile. 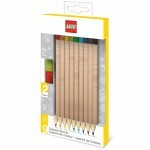 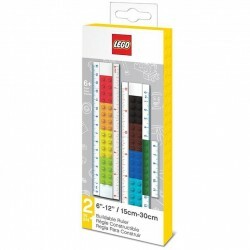 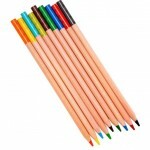 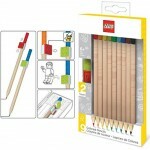 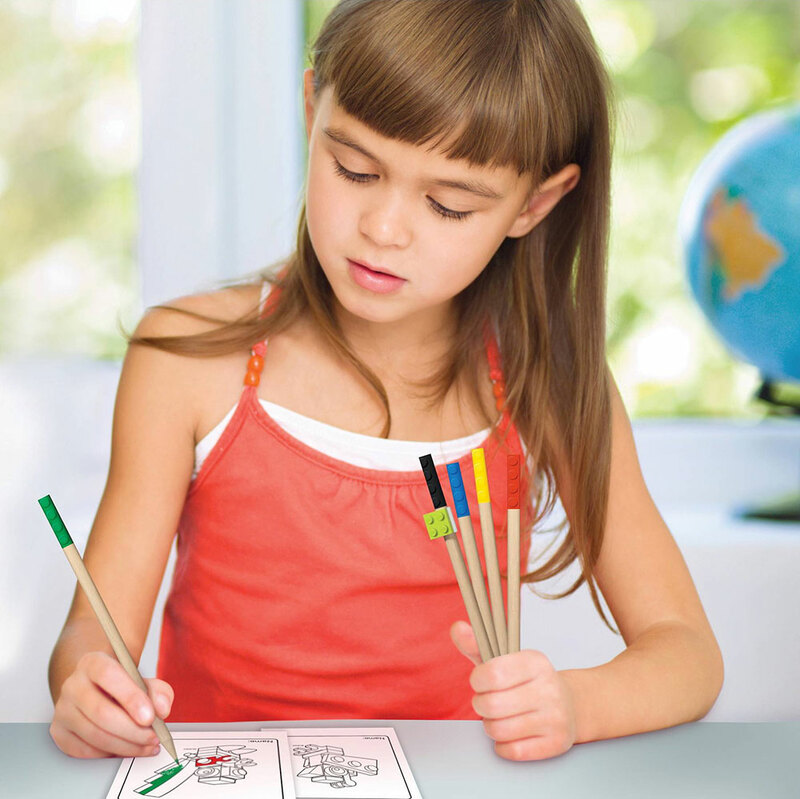 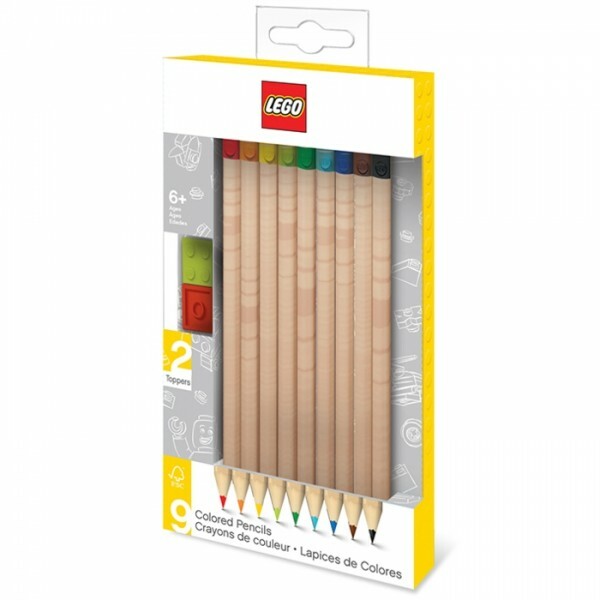 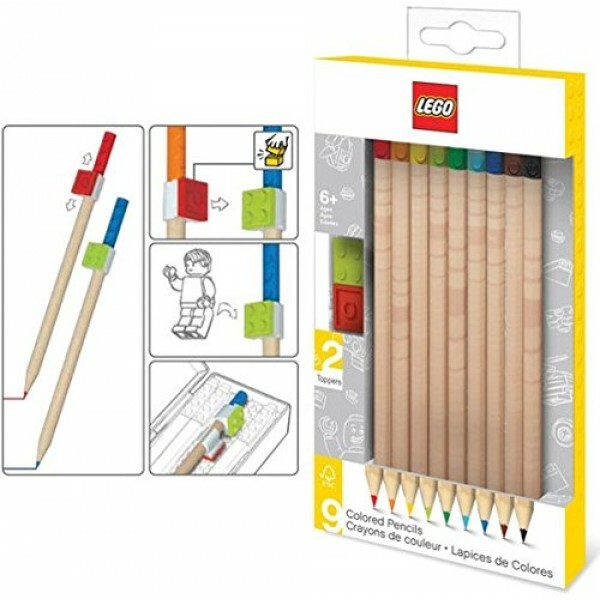 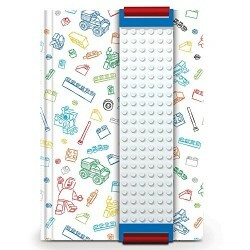 Can be customized with other LEGO® products or attached to other LEGO® pens or pencils. 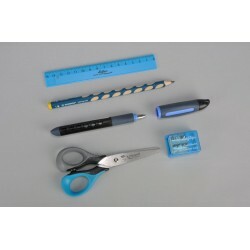 Each pen measures over 17cm.